The app takes everything the 54-year-old company is known for and transforms it into a smart digital design tool. Not only does this mean designers may never have to drag out the old Pantone chip book ever again, but it could replace these stagnant and expensive materials altogether. With an array of features, the app is a portable one-stop-shop for designers everywhere. 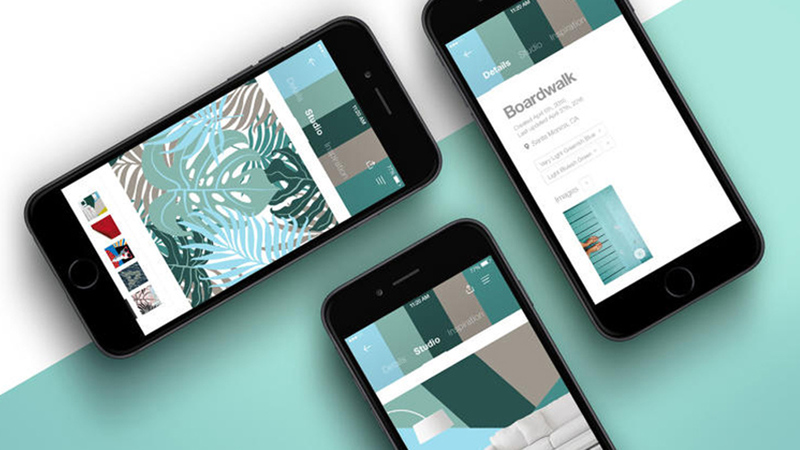 Colour guides with thousands of hues and collections of trend reports and articles from experts at the Pantone Colour Institute, are just the glimpse into what the app can do. The colour picker coverts your phone into an eyedropper tool that can analyse images and produce their precise colour composition, including the RGB, CMYK, and Hex breakdown. Another cleverly designed tool lets you look at a fabric swatch as if it were in 3D, allowing you to see how the colour and texture changes as you move it around with your finger. Ideal for those working with textiles. The app can also tell you different colour harmonies to help you build the perfect palette. These can, of course, all be shared with other users through the app and across social media platforms. You don’t need to be a designer by trade to find yourself addicted to this app. 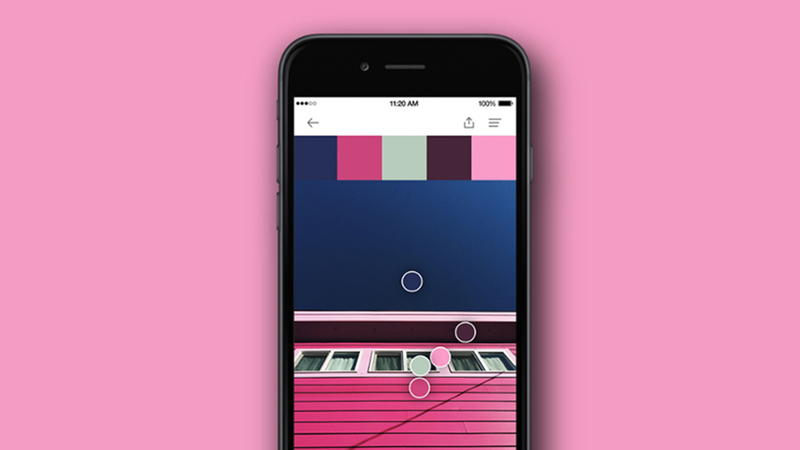 The Instagram integration creates unique colour swatches to match your photos, allowing Instagramers to communicate the mood and tone of each individual image in a fun new way. In their greatest endeavour into the digital world yet, it seems Pantone may have found the answer to the constant struggle to remain not only valuable, but also relevant to an increasingly digitally dependant audience. For the designers or the colour crazed, Pantone Studio is not only an intelligent design tool, but an inspiring way to view the world through colour. 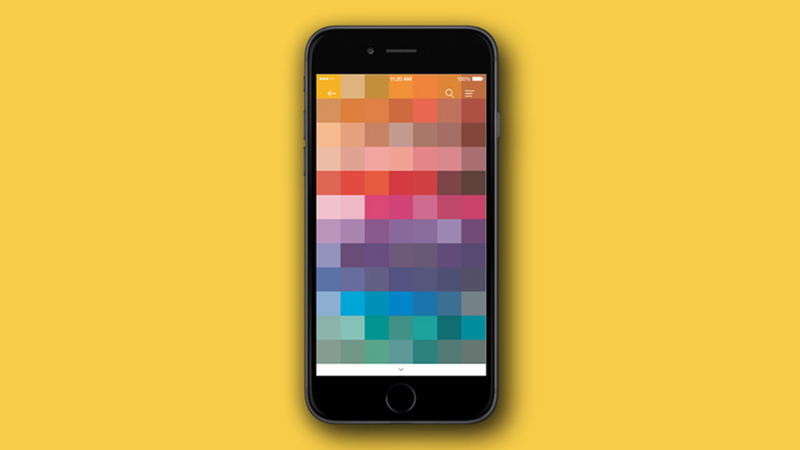 The new Pantone App is available to download on iOS for free.